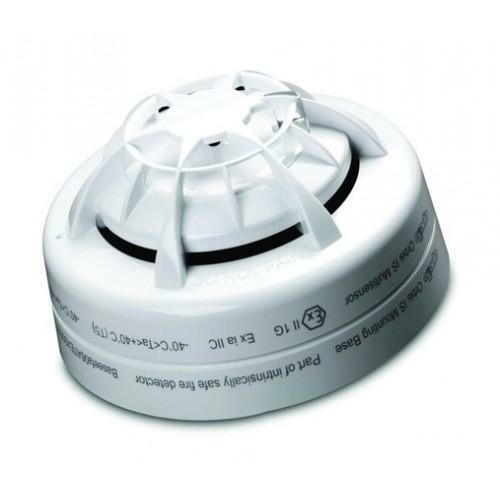 We are engaged in offering our clients a superior quality range of Conventional Smoke Detector. We design the given product following industrial standards by making use of best quality material and modern technology. We, Fire Alarm & Audio Systems, Mumbai, established ourselves as the prominent Wholesale Trader of wide range of Smoke Detectors, Sprinklers Parts, Analogue Addressable Control Panel, Linear Heat Sensing Cable, Fire Alarm and much more for protection against fire. In order to maintain the optimum quality of these products, we fabricate this range using quality raw material and highly efficient components that are sourced from the esteemed vendors of the market. The products of this range find an extensive application in diverse industries for protection against fire. The use of best raw material makes these products durable, corrosion & abrasion resistance. In addition to this, these products are easy to operation both manually and automatic. We also providing Fire Safety Consultation Service and Fire Alarm System AMC to our client.